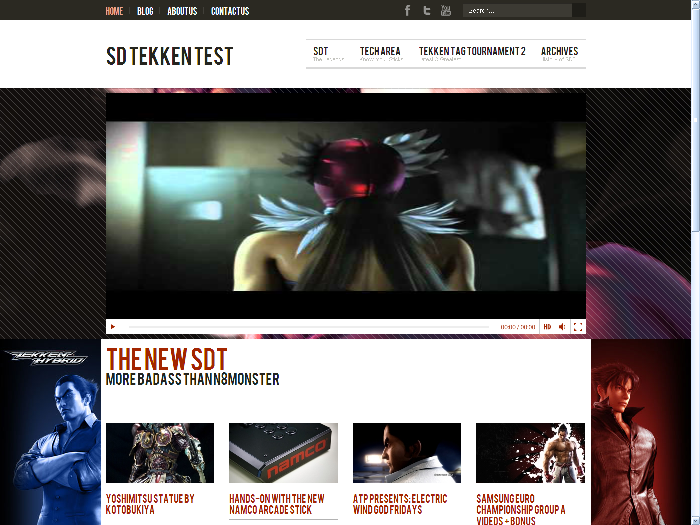 Korea | SDTEKKEN.COM - TEKKEN News Resource! Oh snap, is it the 8th season already? Yes, it is! has been busy uploading the latest Tekken Crash videos and here they are. Hope you’ll enjoy them. Did we say that the 7th season of Tekken Crash was over? Well, it was… but only partially because Royal Rumble was yet to be played. Watch the 94-minute long video packed with even more action from Korea! Thanks to Paul Andrew Franco for the tip! After weeks of rivalry the 7th season of Tekken Crash has come to an end. Which team took the first place? Watch the videos to find out!